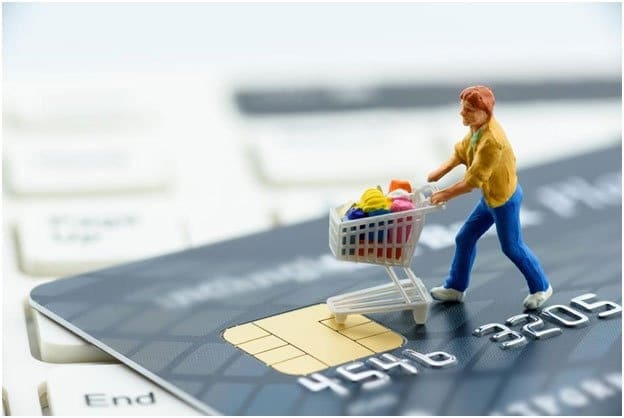 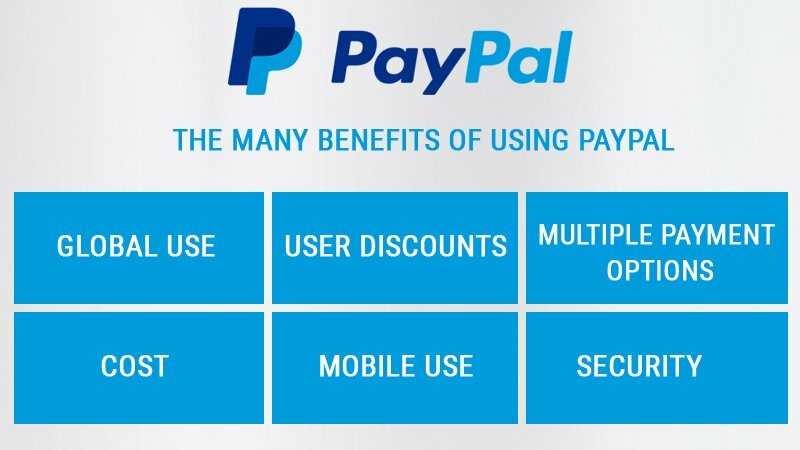 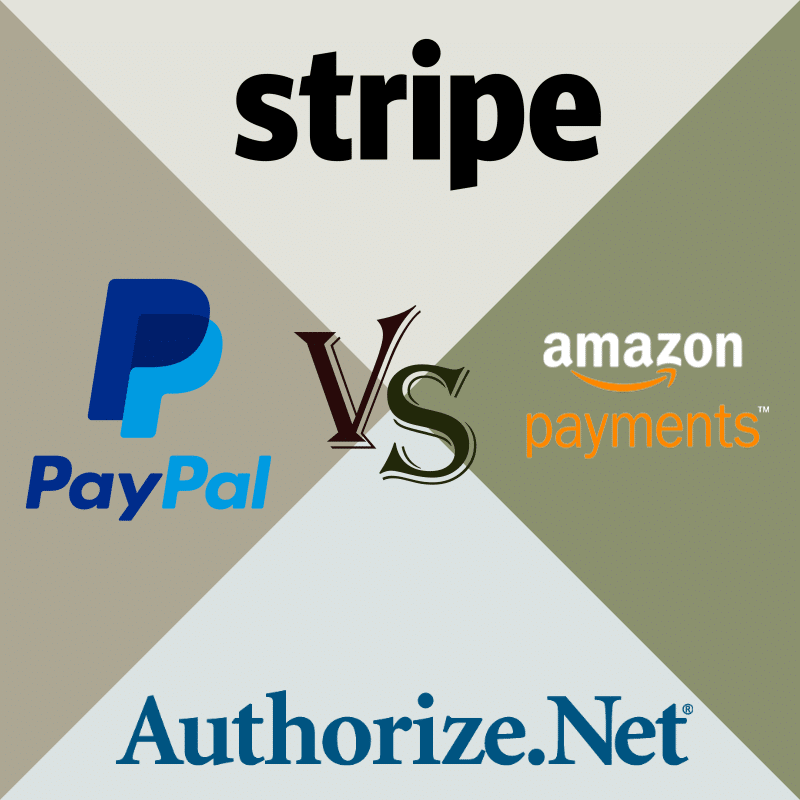 Paypal Vs Stripe Vs Authorize.Net Vs Amazon Payments – Which Is Best For a WordPress Site? 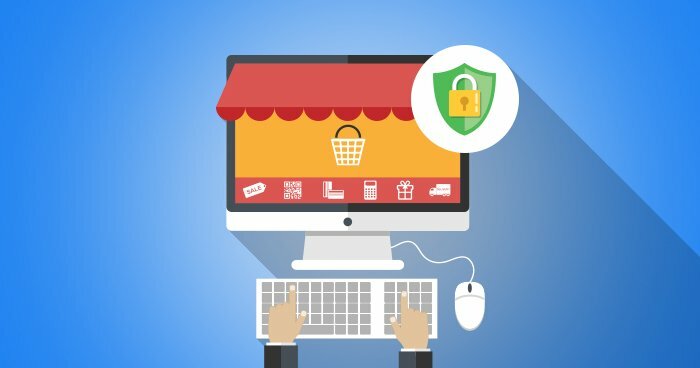 Is WordPress Safe for eCommerce Websites? 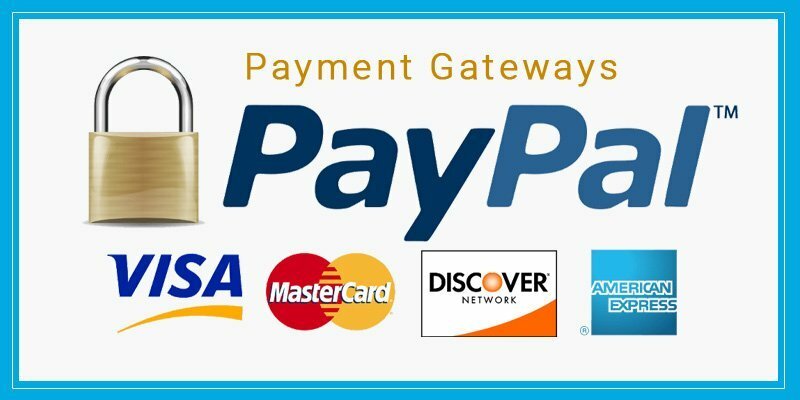 Payment Gateways- What to look for?? 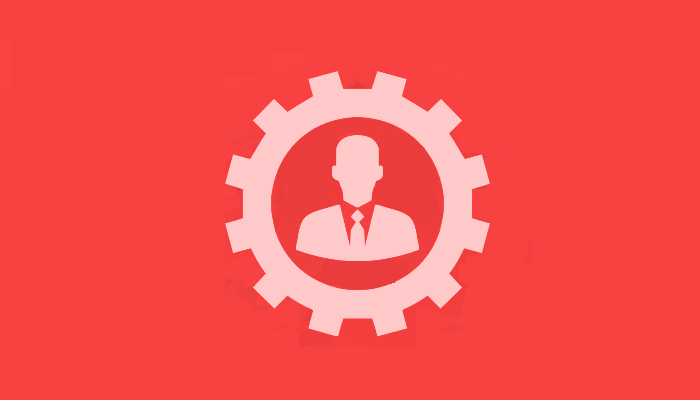 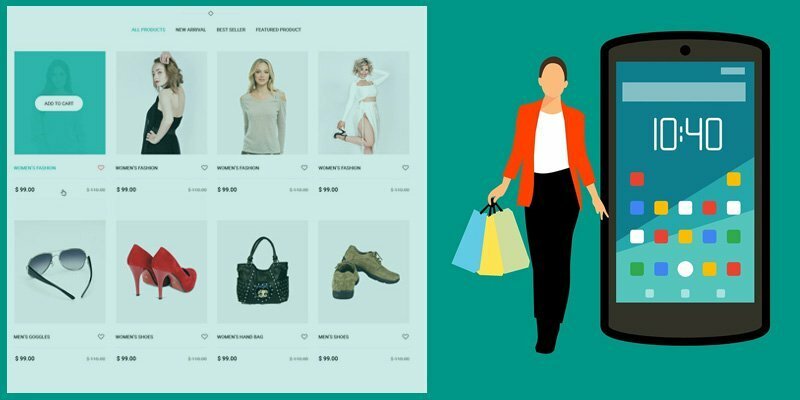 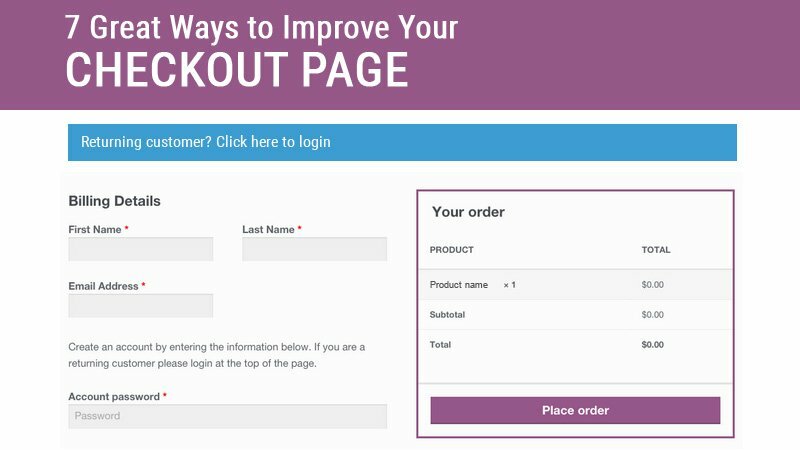 How to Personalize Woocommerce Store for Your Customers? 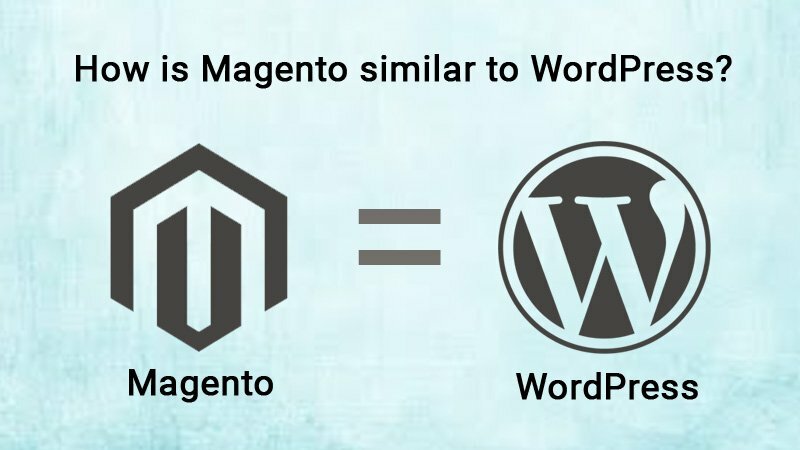 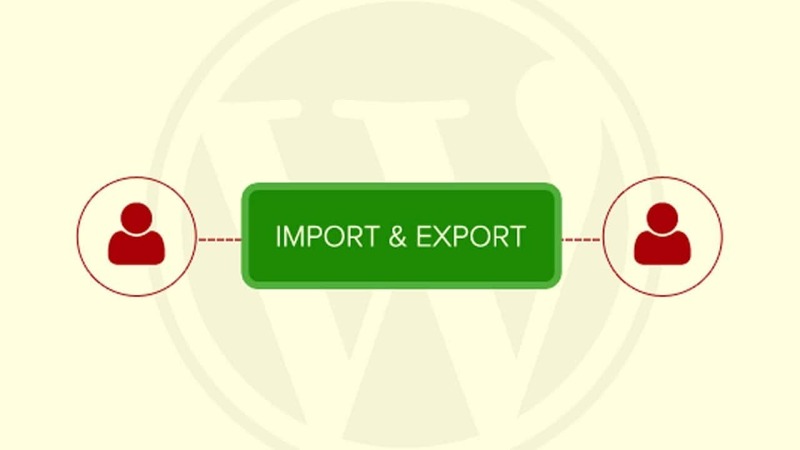 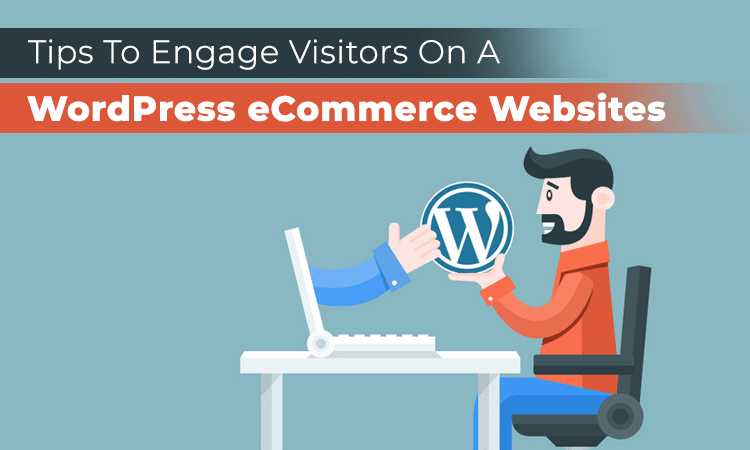 Magento is The WordPress of E-commerce That You Must Check Out! 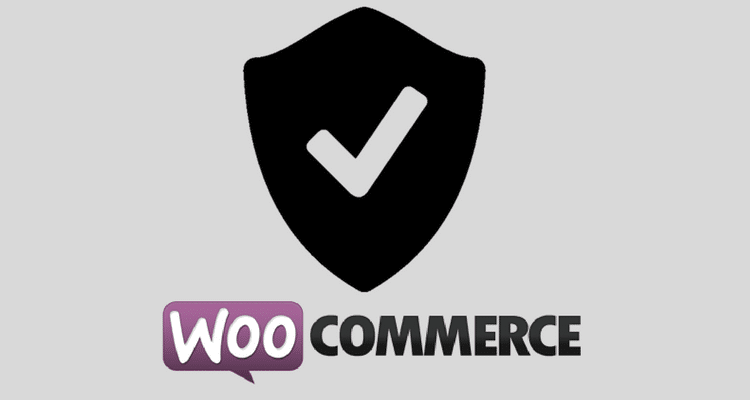 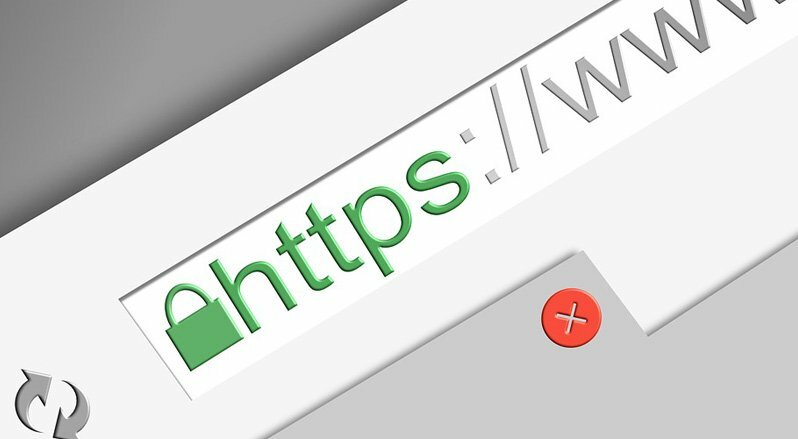 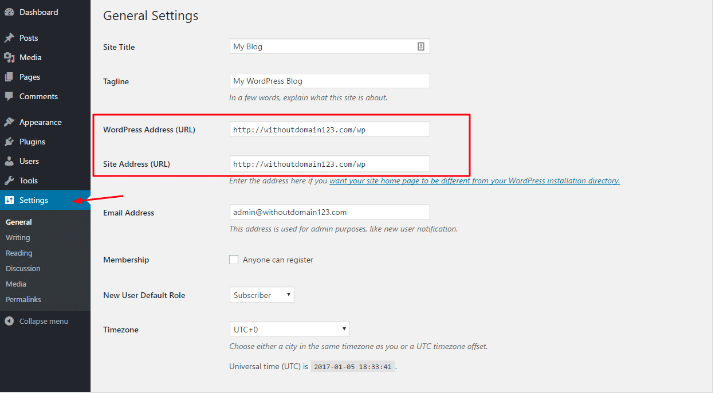 Why You Should Use SSL for Your WooCommerce store? 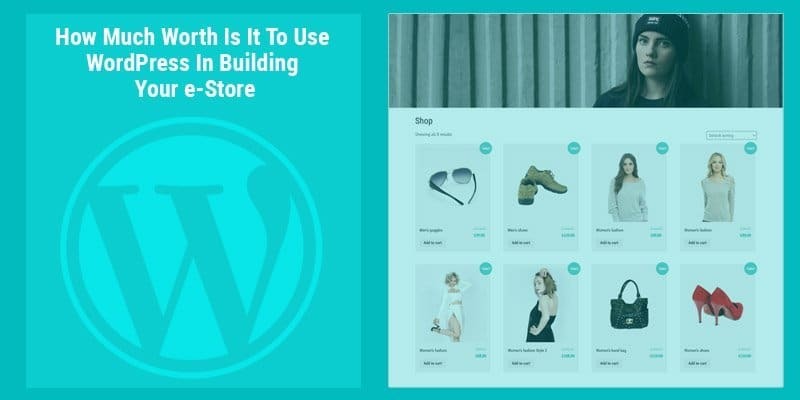 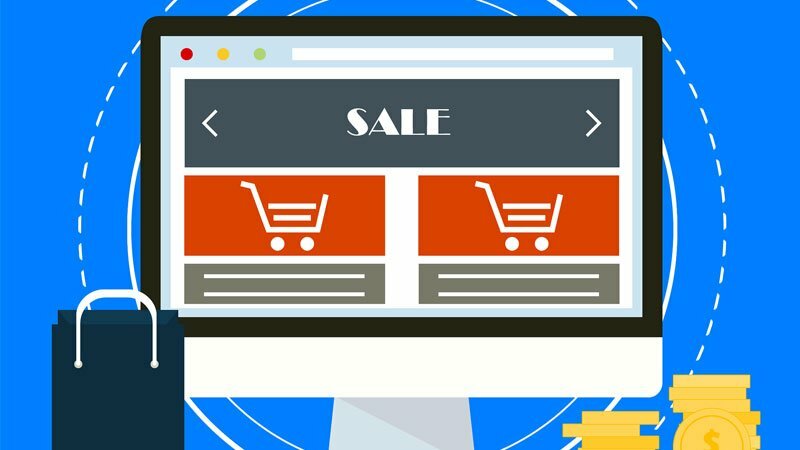 Is WordPress Good for eCommerce? 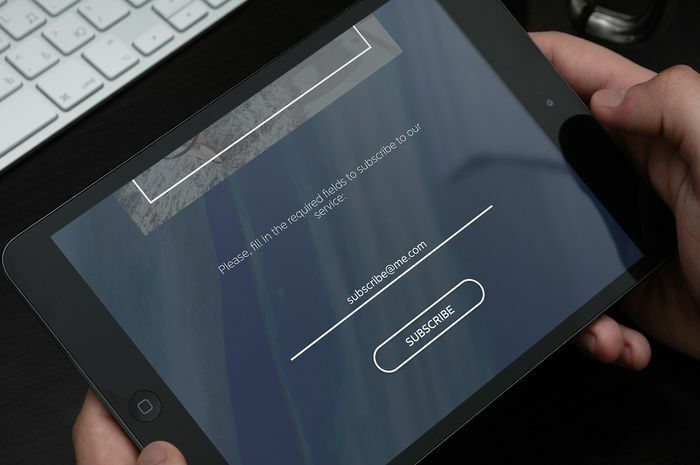 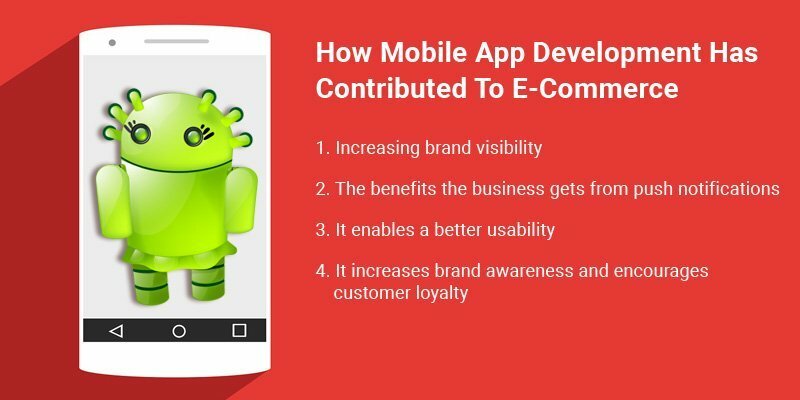 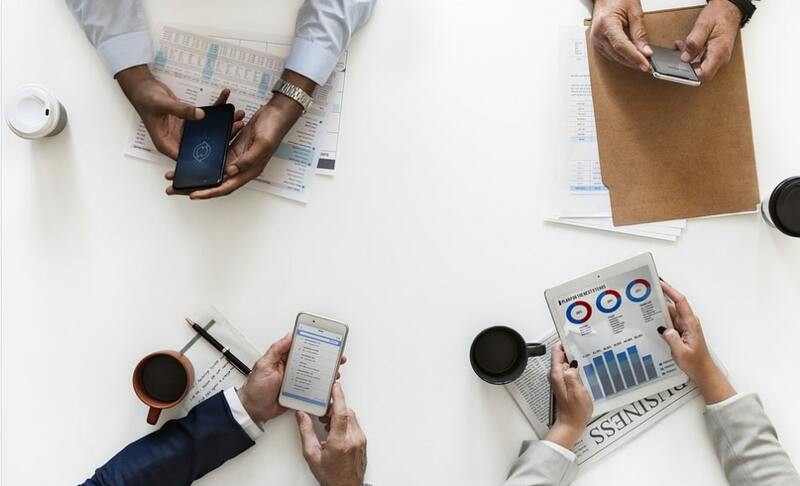 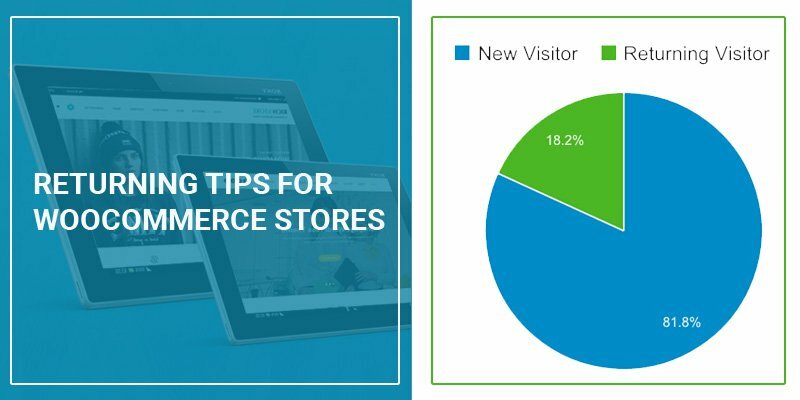 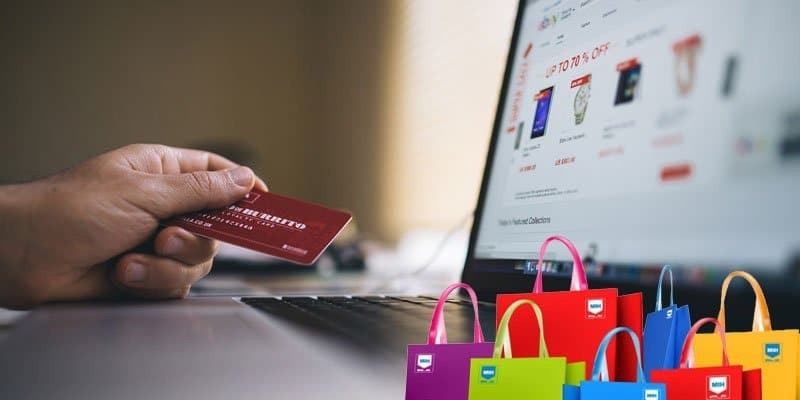 What do you know (not know) about E-Commerce Trends for WordPress Websites? 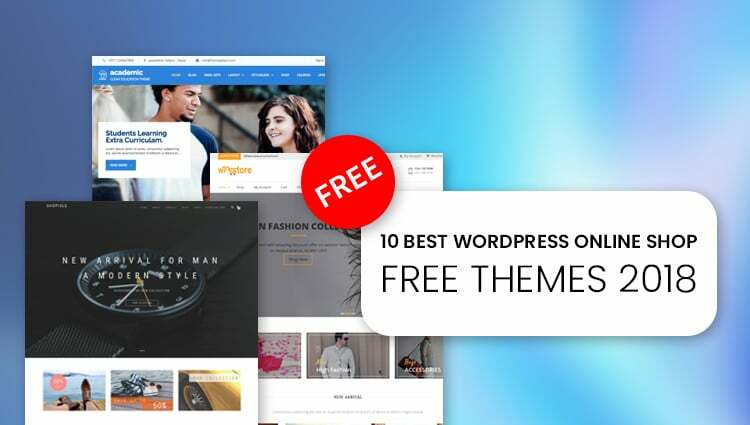 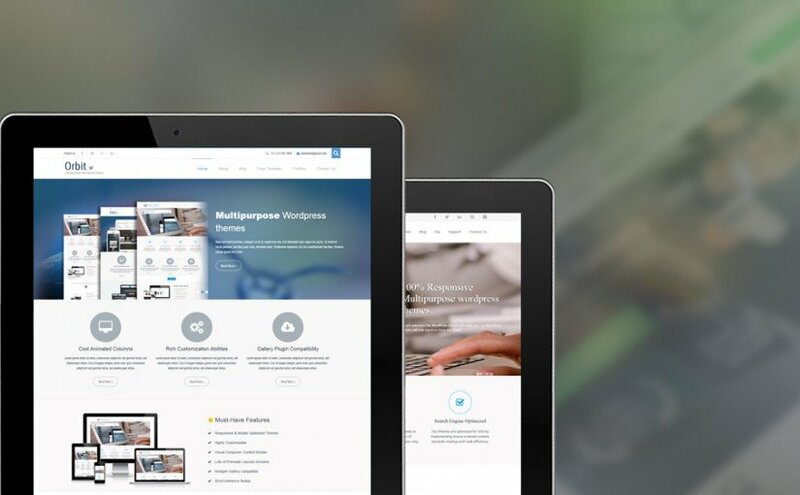 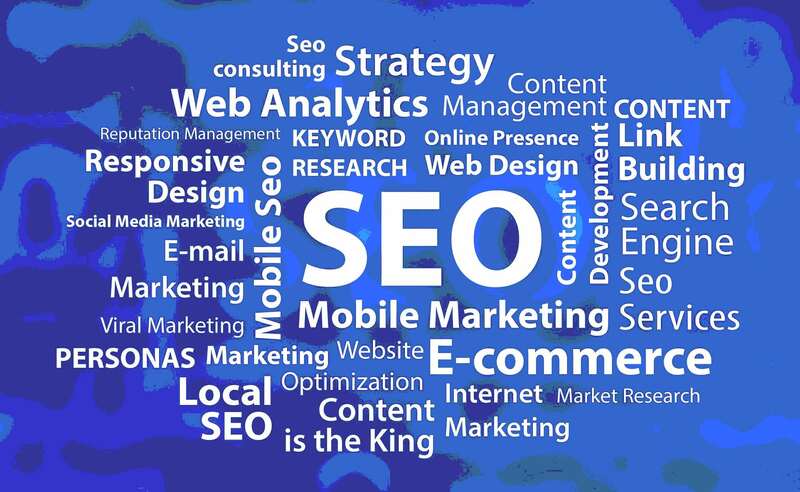 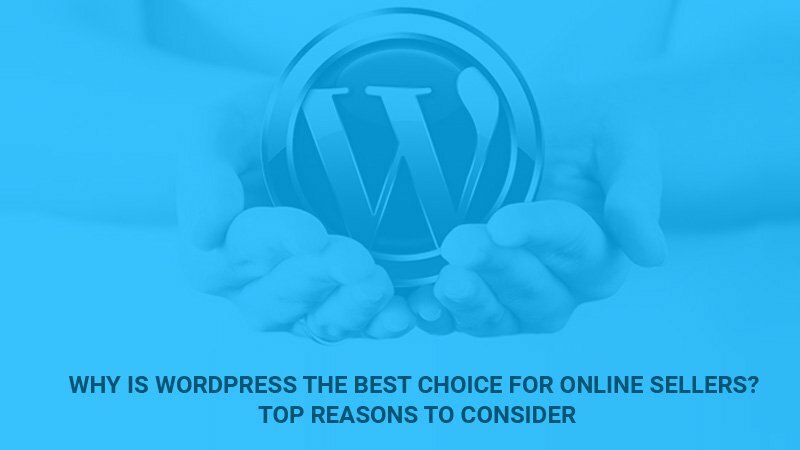 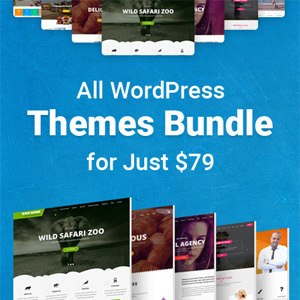 WordPress websites have emerged in great numbers. 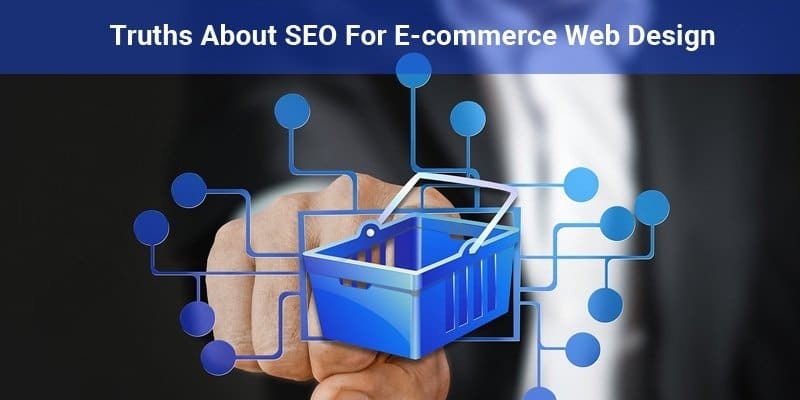 It is one of the most famous platforms around as it is an open source platform and easily available for people all around.